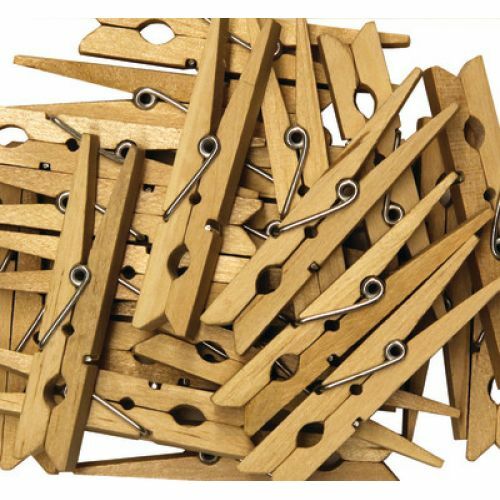 Classic spring clothespins. 2 3⁄4"L. Natural. 24 pieces.